A lovely custom home, this house was built by General Contractor and Custom Homebuilder Craig Schoenberg (owner of Schoenberg Construction, Inc.) and his talented carpenters and subcontractors. 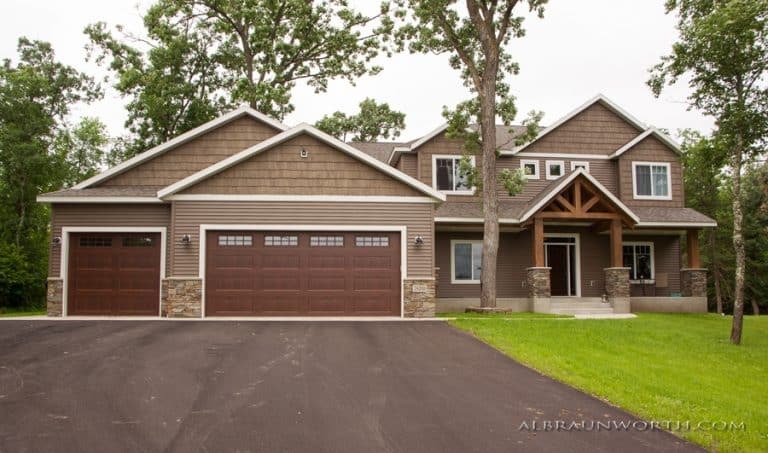 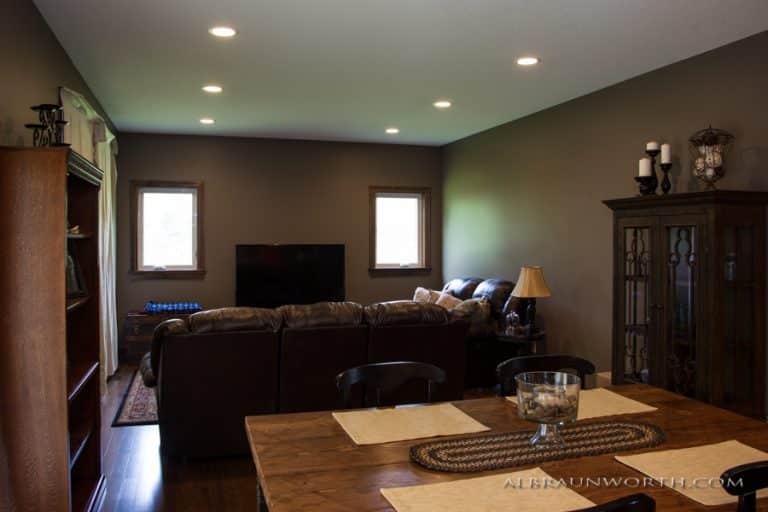 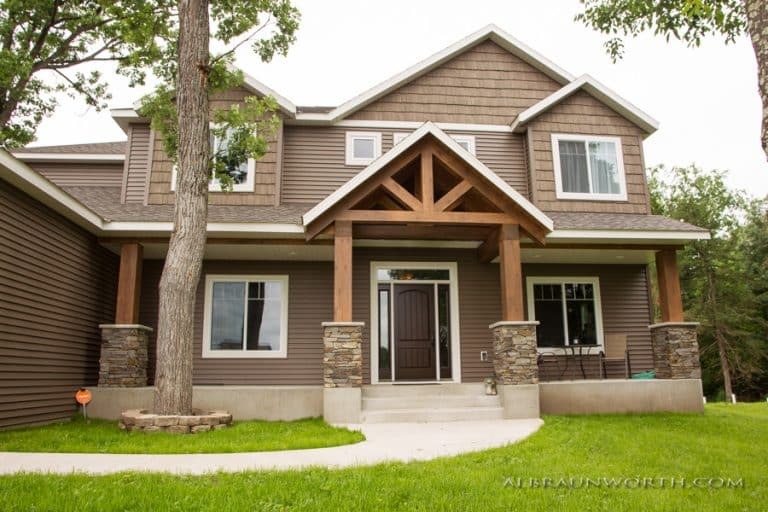 The home is located in Big Lake, MN and is another beautiful example of the quality craftsmanship Schoenberg Construction delivers to our customers. 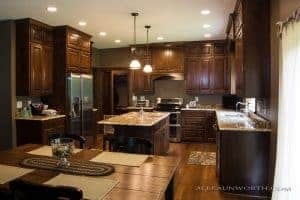 The happy homeowners absolutely love their custom built home and we were honored to build it for them. 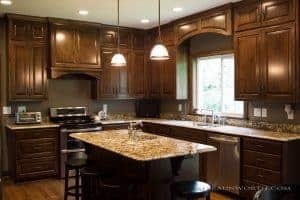 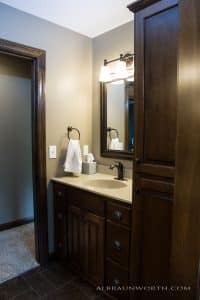 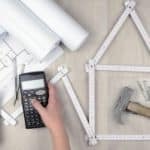 At Schoenberg Construction, we take great pride in ensuring that our customer’s are 100% satisfied with the final results of the construction services we deliver, especially when it comes to building a custom home. 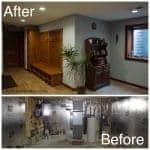 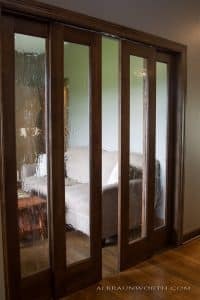 If you would like to discuss your custom house project, we are happy to help. 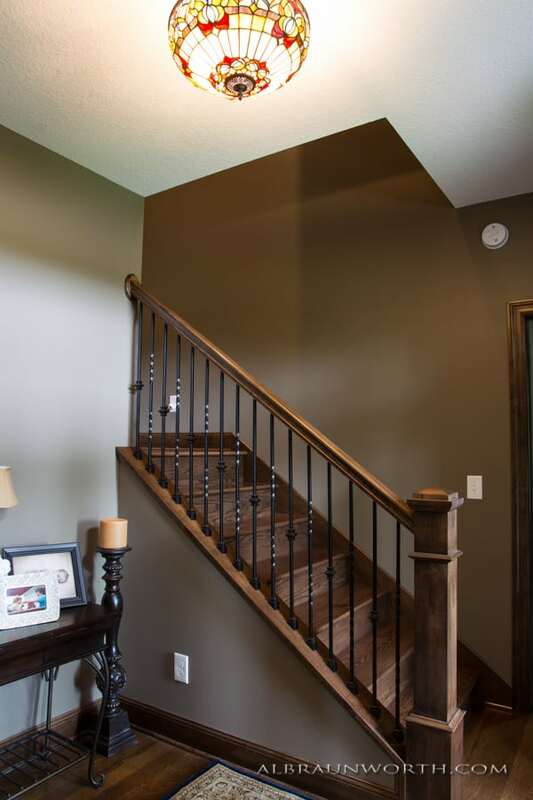 Give us a call today at 320-252-0911. 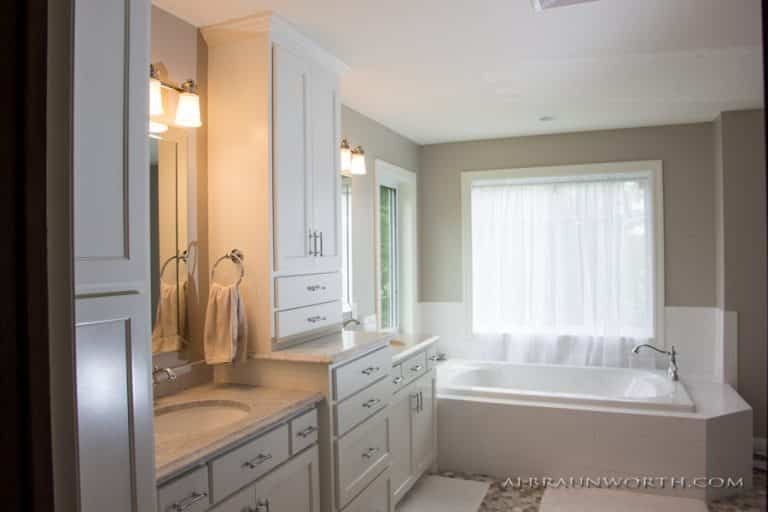 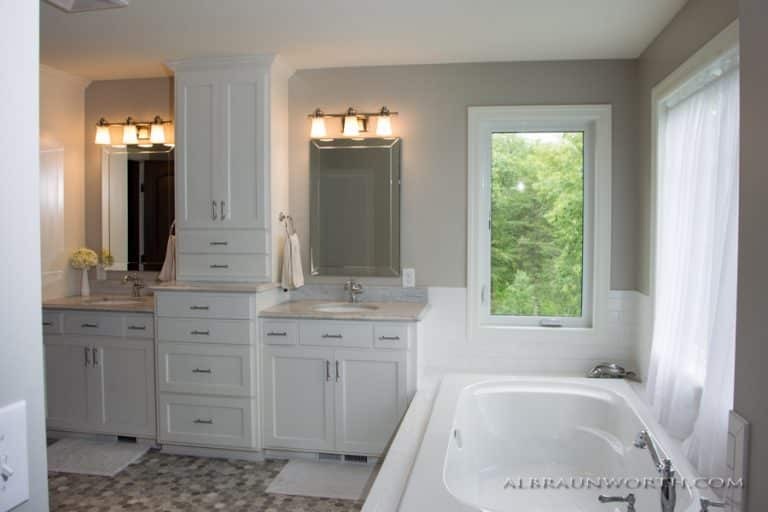 Craig Schoenberg — owner of Schoenberg Construction, Inc of Saint Cloud MN — is one of the best Custom Home Builders in St Cloud and Central Minnesota.